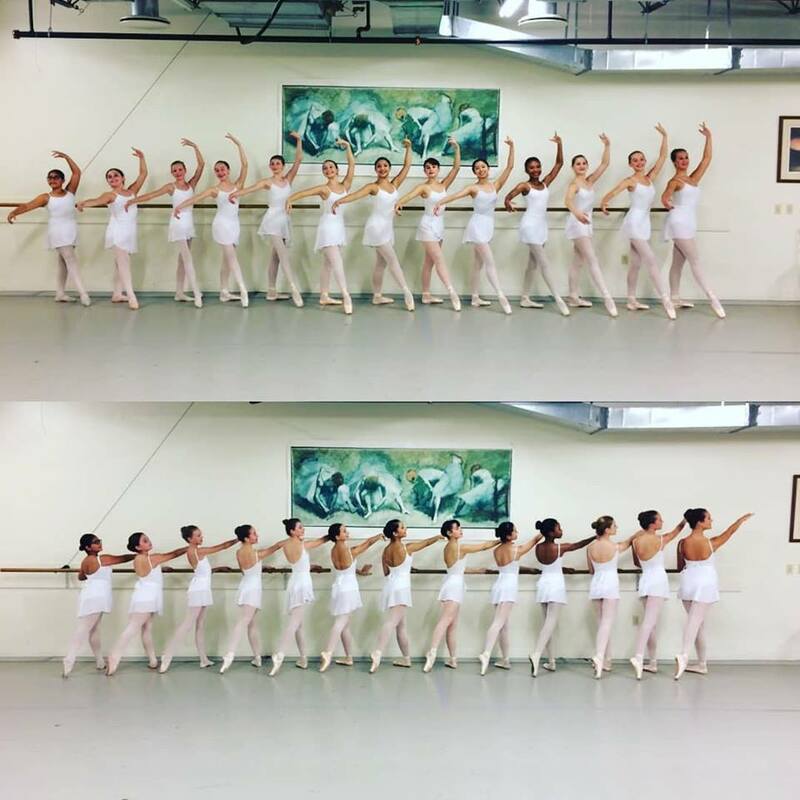 We are a pre-professional company dedicated to classical ballet in Northeast Ohio. This vibrant and versatile company of dancers excels through dedication, self discipline and love for the art of dance. Focused and energetic, these dancers are given unique opportunities to work with guest instructors, choreographers, and professional dancers, year round. Company dancers serve as dance arts ambassadors wherever they perform.